For the 15th consecutive year, we will be showcasing our innovative SuperPro products at SEMA 2018. SuperPro returns to SEMA 2018 for our 15th consecutive year. We’re bringing a range of 2018’s latest releases and offering an exclusive SEMA debut of several items due in early 2019, that you’ll definitely want to see! This year we’re also celebrating the opening of our US office and warehouse facility as we near our first anniversary serving our dealers and distributors directly in North America. Visit our stand at SEMA 2018; #20178 in the Performance and Racing Hall to see our latest releases, complete vehicle solutions across some of our most popular vehicle platforms. Want to know what our team is up to? We are bringing our Lead Engineer to give you an exclusive first look at some of our latest R&D projects! Come have a chat and see what we can do for you. Kirk being the lead engineer has a large insight into the development process of SuperPro. Kirk will be available at our SEMA stand to help give you a better insight into SuperPro engineering. Along with Kirk, a large team of our suspension experts will be attending SEMA 2018. Even our Managing Director, Graham Scudamore-Smith will be all hands on deck to help provide the automotive industry with some greater insight into SuperPro. We are bringing the best suspension knowledge to show that we are the best. If you have any questions, come to SEMA and have a chat with us! Click to see our virtual stand location! New innovative relocation top mount bracket. That supplies one degree of camber for the VW Golf. 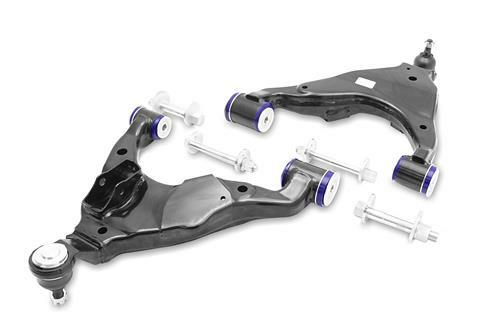 Toyota & Lexus 4x4 Lower control arms with extra camber & caster adjustment. 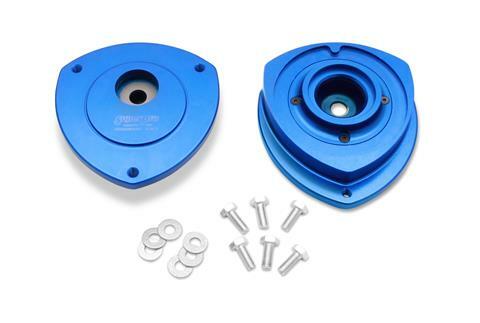 Including offset SuperPro bushings pre-installed for more adjustment. 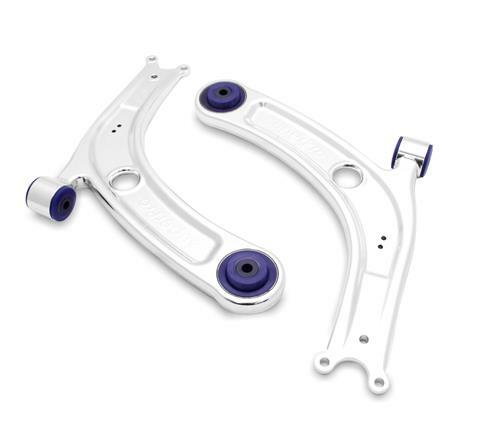 VAG SuperPro Alloy Control Arm Assemblies deliver more caster, camber and eliminates unwanted flex. 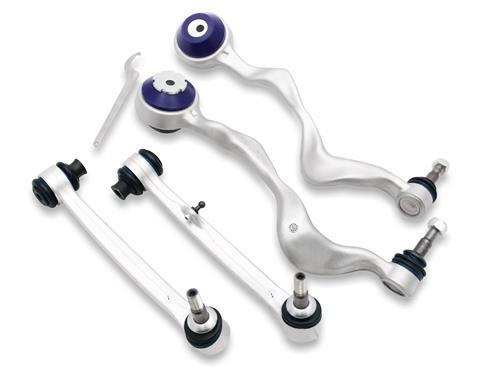 New BMW arm that allows for adjustment to achieve additional caster independently on each side of the vehicle. This feature is best utilised to correct a slight pull and to enhance directional stability and feel.